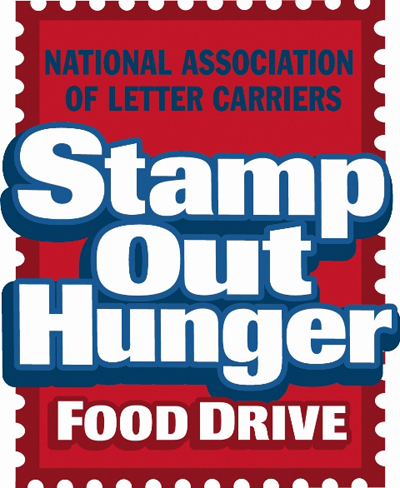 No matter where you live, you can help members of the National Association of Letter Carriers “stamp out hunger” during the union’s 22nd annual food drive May 10. It’s easy to contribute to the nation’s largest one-day food drive. Just leave a bag – or two! – of non-perishable food at your mailbox May 10. Your letter carrier will bring the food to a collection site, where volunteers will pack it onto a truck to be shipped to local food shelves like Second Harvest Heartland. For more information, see Stamp Out Hunger’s page on Facebook.